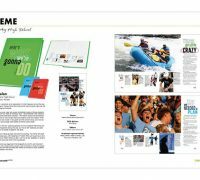 Take a look at the finest work being done by Walsworth Yearbooks schools in our showcase book, Possibilities. Get inspired by the creative materials and effects. 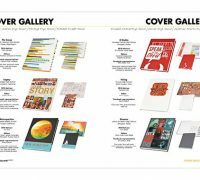 Learn how staffs used awesome themes to unify their books. Behold the gallery of eye-catching, storytelling images. 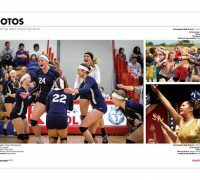 View the beautiful design and outstanding coverage. 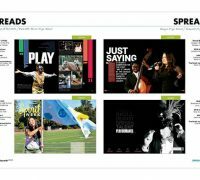 The most recent edition of Possibilities is the perfect idea generator, with examples of outstanding theme, photography, design and writing. 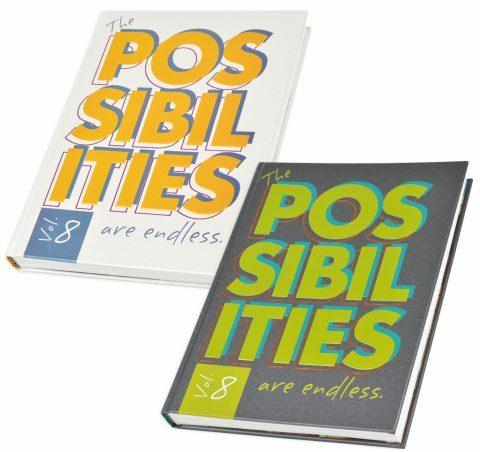 I’m interested in a copy of Possibilities. Please contact me with more information.